Towards a new versification: A line crossed, back and forth. 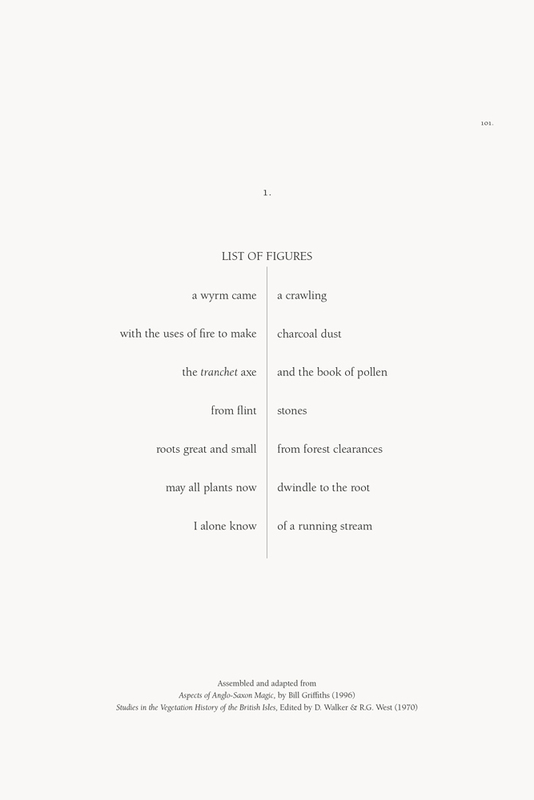 Figures – datum and metaphor. Object and subject, inextricably enmeshed. 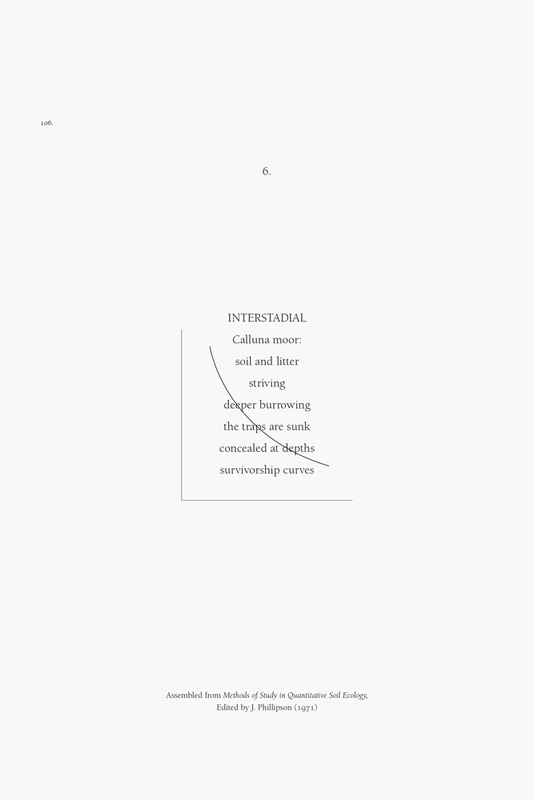 The line scores, stitches, encloses, underpins. The bi-polar problem: Organic/inorganic, sentience/unconsciousness. 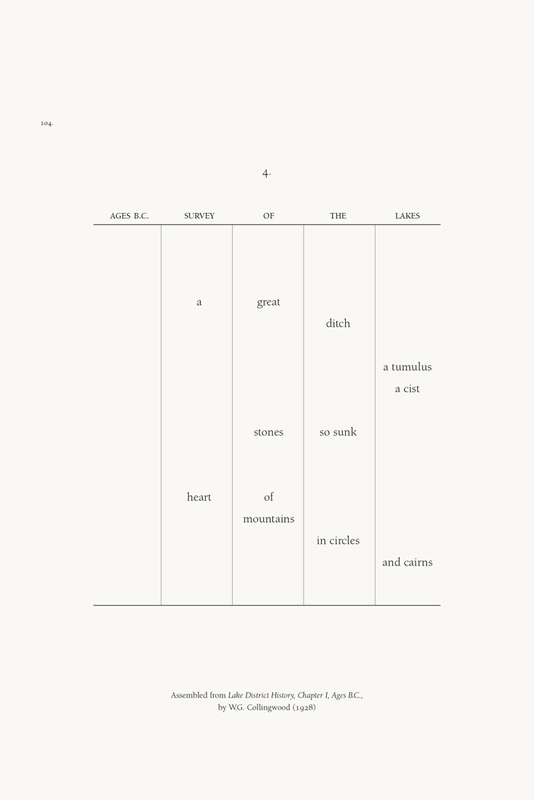 The poem as interim report, the table as imaginative prism. Of the Elm Decline is published in Memorious Earth : A Longitudinal Study.